RecyclePoints’ WastePickers’ Initiative allows subscribers to trade recyclable items in exchange for cash rewards. Subscribers are to bring their recyclable materials to any of our Collection and Sorting Hubs (CoSoHubs) where the items are weighed and recorded. 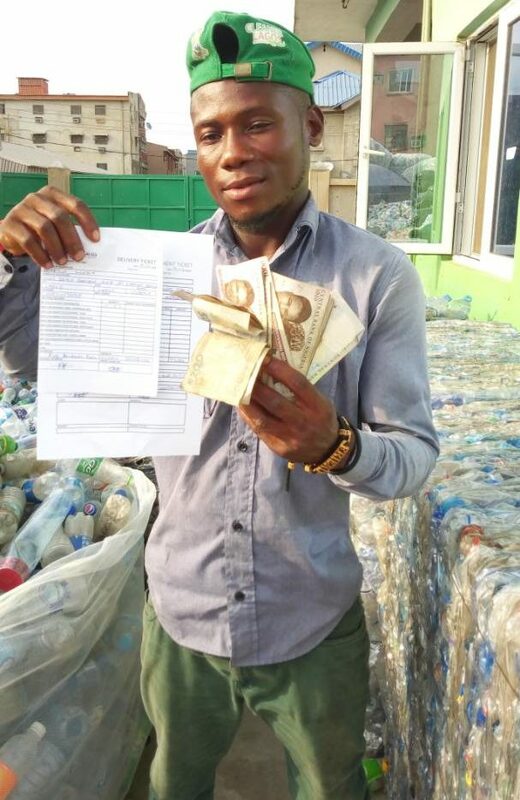 There are different cash rewards per kilogram for the different types of recyclable items collected. Cash payouts are initiated once a subscriber has earned a minimum of ₦5,000. Cash payouts are paid into subscribers registered bank account. A bank account can be opened instantly for a subscriber who does not have any. 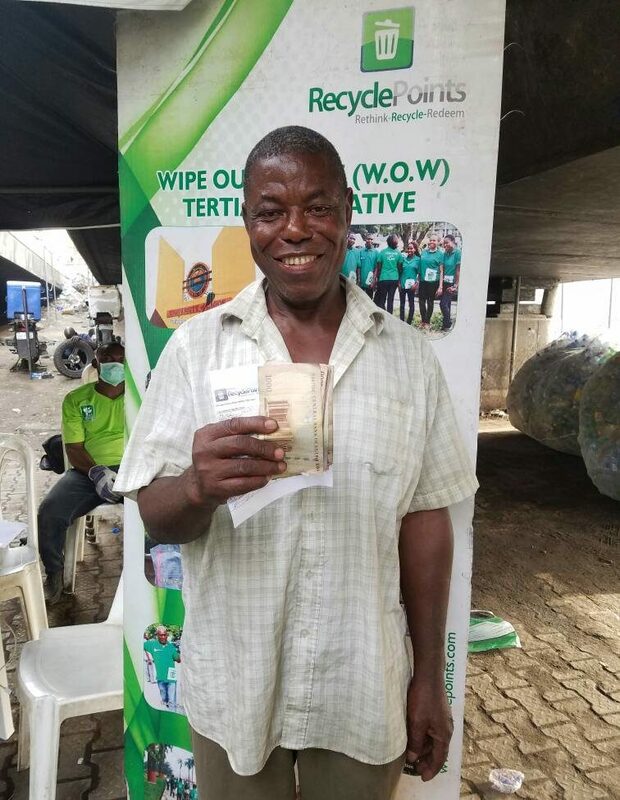 To signup to our WastePickers’ Initiative, please visit any of our Collection and Sorting Hubs.